A Moveable Beast: Does perfect happiness exist? 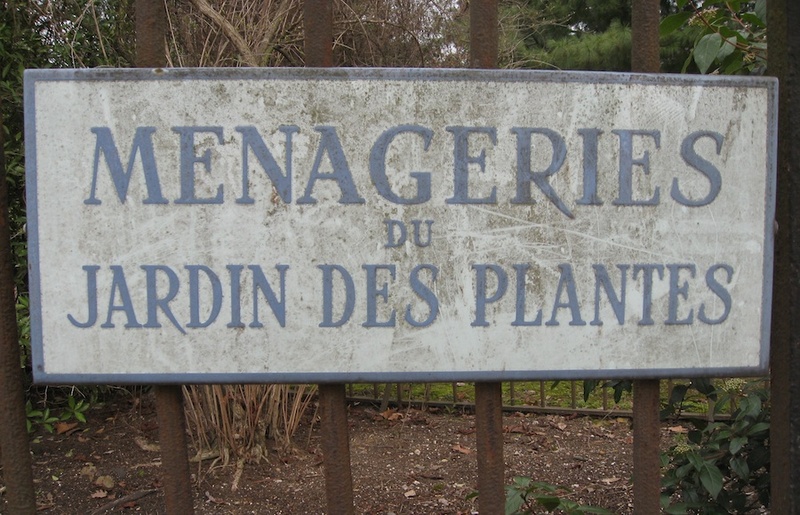 And I found it yesterday at the menagerie of the Jardin des Plantes. My beloved panda foxes (a.k.a. red pandas) were in fine form. One actually ran-walked along his wooden beam to get to a better snack-branch. Their back fur was so red, their stomachs so black, their eyes so beady. Just as I remembered them, but better. Suddenly, I realized my face was pressed right against the bars! I got scared and thought, "What if one scratches me on the face?" And then I thought, "Would I even mind?" Missed your blog. Glad you're back! I keep planning to go there. 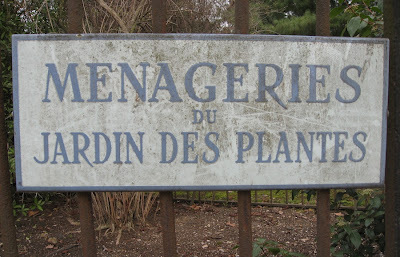 a la prochaine which is just 2 months away..
Ah I too LOVE Paris and I love your blog!